If you are just starting to do preschool activities at home with your kids, you are probably feeling overwhelmed with all of the possibilities. There are SO MANY resources available to you that you may not know where to begin. I felt exactly the same way when I was in your shoes, several years ago. I started an Amazon Wishlist for the things that I thought I would like to have. We didn't have much room in our budget, so just going out to purchase everything simply wasn't an option. 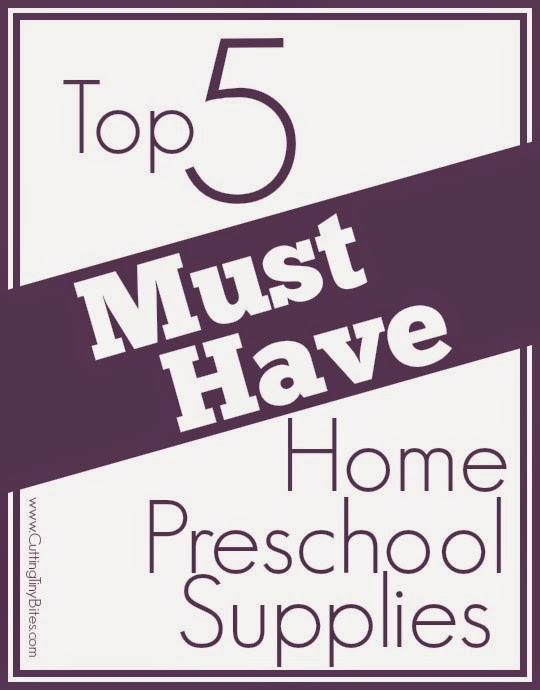 As I kept doing activities with my girls, I kept adding things to the Wishlist, and began to notice that several items kept coming up in the activities that I saw. I eventually was able to purchase some of the things that I thought we'd get a lot of use out of. Regardless of what you end up using, you'll want to make sure that your supplies are versatile, high-quality, interesting, and useful. These are the things that we use at least once a week. They're my must haves! 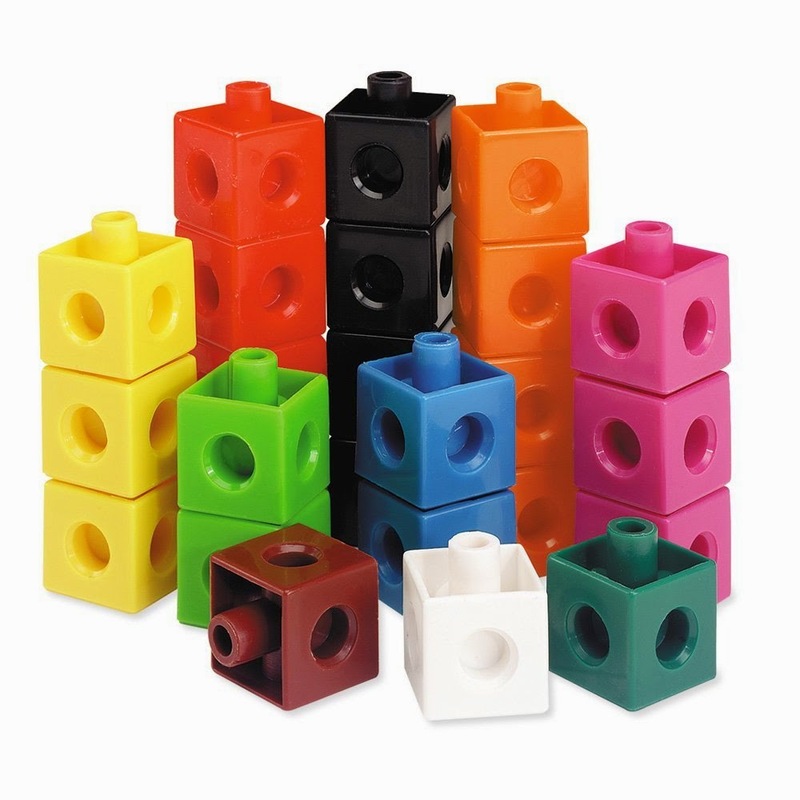 These pattern blocks from Learning Resources were on my Amazon Wishlist for a loooong time before I bought them. You can sort them, stack them, count them, arrange them, stir them, and of course make patterns with them. There are tons of great printable pattern mats available on the Internet, and older kids can simply make their own patterns without a template. These are also great for exploring shapes and how shapes relate to one another (6 triangles equals one hexagon, for example). I realize that this is a pretty generic catch-all category! Stock up during back to school sales on markers, crayons, colored pencils, paint, and play dough. I give my girls free access to any of our art supplies at any time (they just have to clean it up if they get it out). We also keep plenty of scrap paper, construction paper, notebooks, pompoms, feathers, glue sticks, white glue, glitter, paper plates, brads, plastic cups, and dot markers. If you have a good supply of materials for arts and crafts, you can do most any craft that you may find online or in a magazine without having to make a special trip to the store. Hi, my name is Ellen, and I am a puzzle addict. 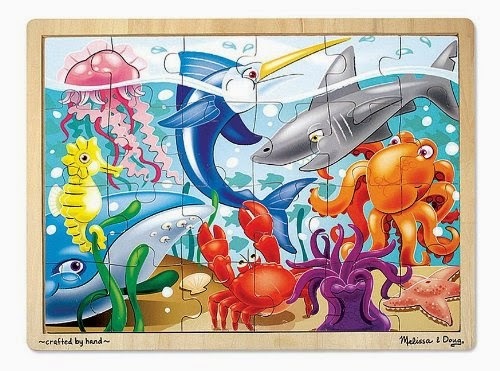 Puzzles are one of THE BEST activities for children. They're just so darn good for little brains (and big brains)! 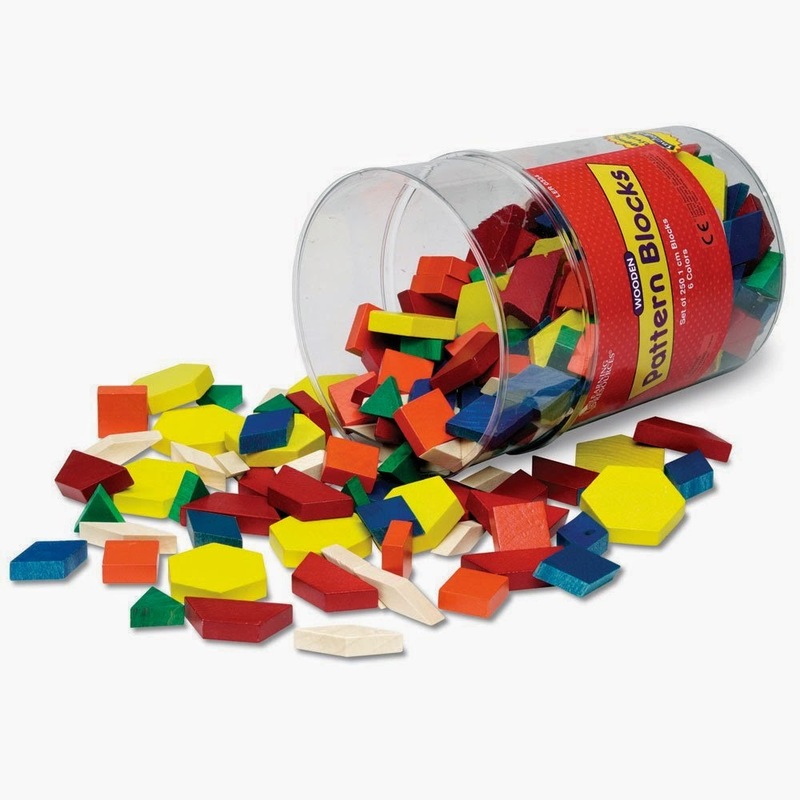 They develop important spatial skills, improve focus, and are a great old fashioned, unplugged kind of fun. We own quite a few Melissa and Doug wooden puzzles, which we intend to hang onto and have for grandchildren to play with WAY down the road. If you scout around, you can find them for about $5 apiece. We also have plenty of cheap, cardboard puzzles (available at the Dollar Tree, or at the Target Dollar Spot) to add lots of variety. Try to find a variety of themes and difficulty levels. It is great to have some that your children can complete all by themselves, and some that they need a little help with. Your children will learn so much from books, and they are perhaps the most important supply for your home preschool! When you read to your children, they encounter more vocabulary, characters, idioms, settings, and life situations and than they ever could in their real lives. We own lots of books, and enjoy going to several storytimes around town to hear even more stories. And of course, there is always the library to provide you with an unlimited supply! 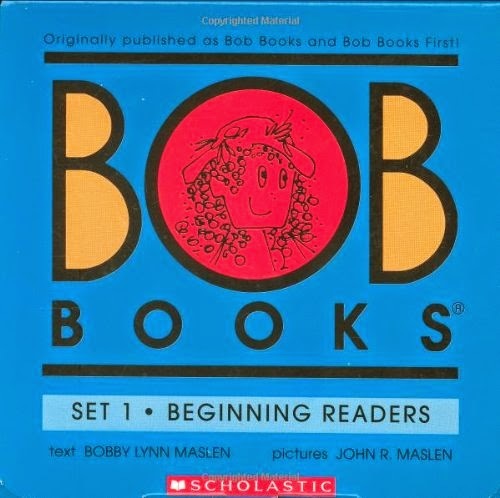 If you have a child who is ready to read in preschool, I've been pleased with the Bob Books series. Each set is 8-12 tiny little books with a simple story. The books within a set, and the sets themselves, gradually increase in reading level difficulty. We're up to Set 4, but often go back to some of the earlier sets to reinforce skills and get extra practice. There are lots of easy reader sets like this, and I can't compare them because these are the only ones we have. However, these do seem to be the 'industry standard' for easy readers, and because of that there are printables and iPad apps and other resources to go along with them. For lots more preschool activities and ideas, follow me on Pinterest! Must have supplies for doing homeschool preschool. Don't get overwhelmed-- just start with a few quality resources.